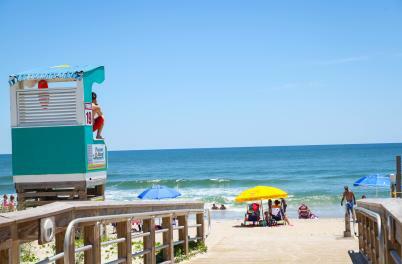 Carolina Beach is located 15 miles south of Wilmington, NC, on the northern end of Pleasure Island. 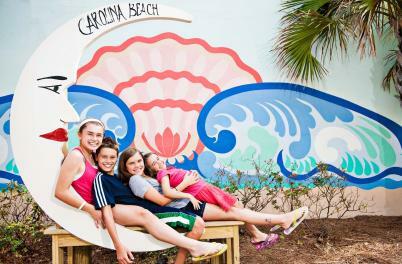 Immediately upon arrival, you will experience the fun-loving and free-spirited beach vibe that is Carolina Beach. 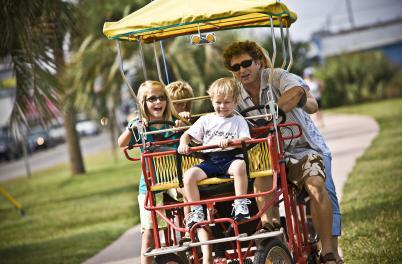 Embrace the unique beachside boardwalk, named one of the top boardwalks in the country by Food & Wine Magazine – where you can browse shops, eateries, and arcades - and feel like a kid again. 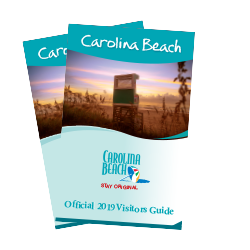 There are countless ways to tempt your taste buds at Carolina Beach from fresh seafood and sushi to tiki bars and grills to award-winning chowder and the famous, family-owned Britt’s Donuts, where mouthwatering doughnuts have been prepared and served warm since 1939. For those who love boating or fishing, Carolina Beach is home to some of the best on the North Carolina coast. The Carolina Beach Fishing Center and Marina is home to one of North Carolina’s largest selections of recreational fishing fleets and party boats. The Marina also offers charters for inshore, offshore, Gulf Stream and tournament fishing excursions, as well as eco-tours, and sightseeing and evening cruises. 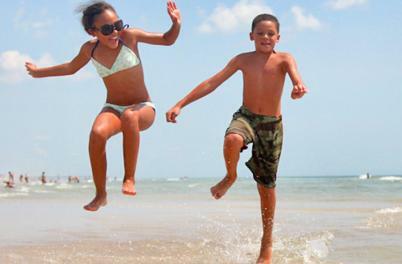 According to the Guinness Book of World Records, Carolina Beach Lake Park was noted as being the largest freshwater lake (11 acres) closest to saltwater. Visitors can rent paddleboats and kayaks, stroll the mile around the lake, or take in a concert at the nearby amphitheater. 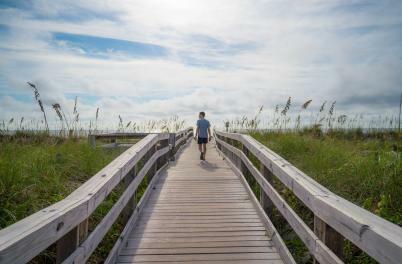 The 761-acre Carolina Beach State Park is home to the rare Venus flytrap, as well as nature trails, campsites, cabins, a visitor’s center, marina and educational programs. 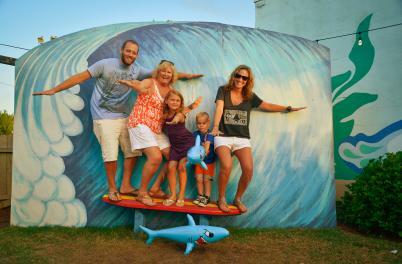 A popular area of beach known as Freeman Park is a favored spot for surf fishing, camping and four-wheeling. 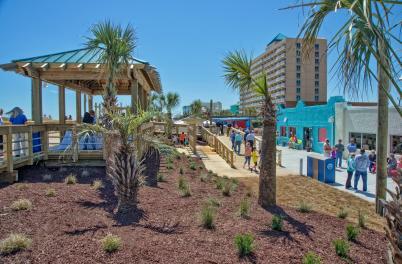 And, the adventurous will enjoy the Carolina Beach Skate Park, located at Mike Chappell Park.